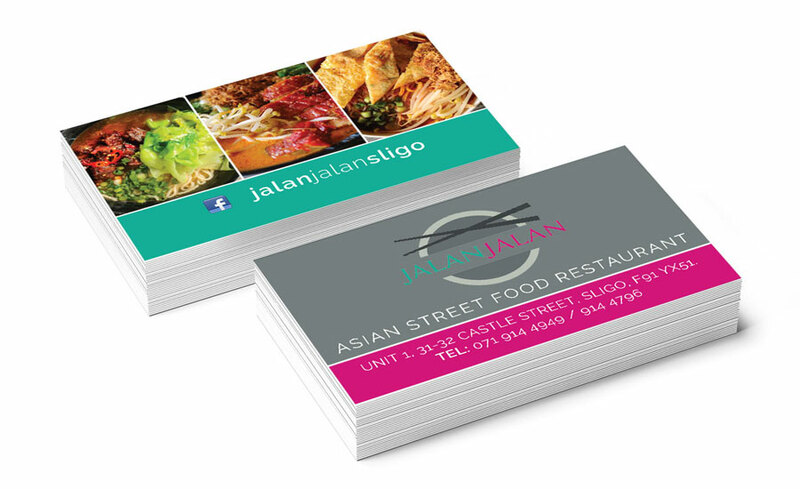 Full colour, matt laminated business cards on 400gsm silk card stock. Vibrant, high quality cards which will leave an impression with your customers. Contact us today for more details or to order your own cards.